In keeping with the proclamation then set forth by Washington, I want to express my deep appreciation to Almighty God for all the wonderful people who work to protect innocent human life. Thank you to our individual volunteers and generous donors for the selfless actions that make such a difference in so many ways, helping people we may never meet. And thank you to the NRLC staff and state affiliates, and to our thousands of chapters around the country– the heart and soul of NRLC. As we finish out this year and look to the next, we are thankful that we have a loving, heavenly Father leading and guiding us, and we ask for His wisdom in all we do. 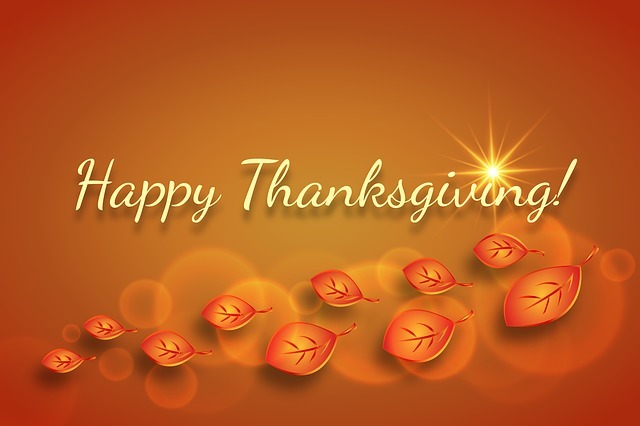 May God bless you and your loved ones, and may you have a blessed Thanksgiving!